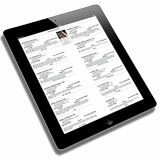 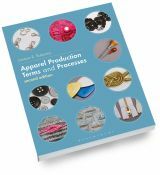 Introduction to AccuMark, Pattern Design, and Product Data Management provides step-by-step instructions to Gerber Technology's in-demand software programs. 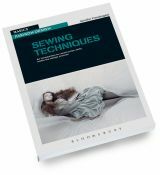 AccuMark, used to copy patterns into the computer, is covered from the basics of data storage and retrieval to the complexities of digitization. 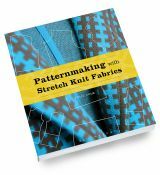 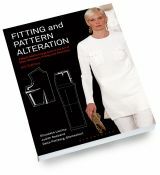 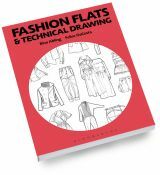 The Pattern Design section details the sizing and measuring, point and notch, line, and piece functions necessary to translate creativity into pattern reality. 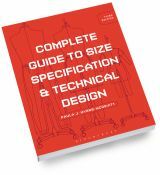 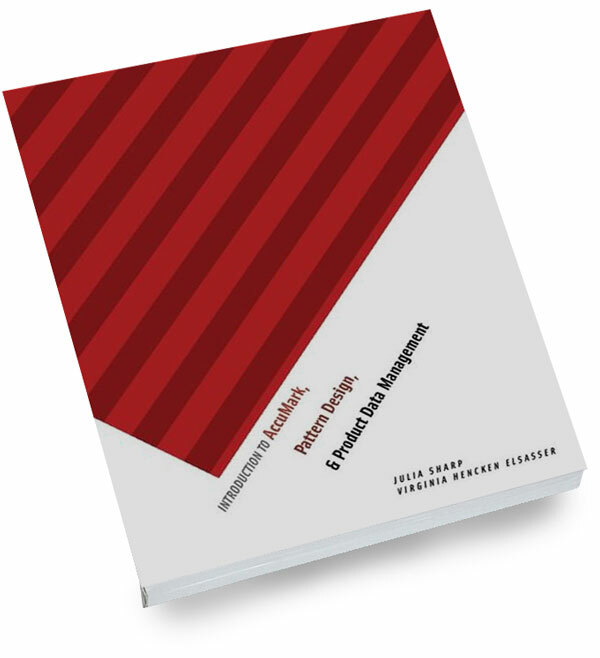 Rounding out the book are instructions in Product Data Management (PDM), including design and cost specifications. 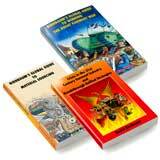 Together, these three computer aided design (CAD) programs are the industry standard. 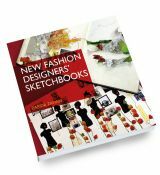 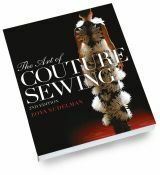 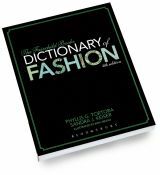 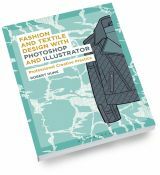 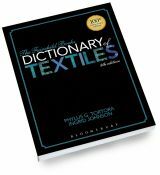 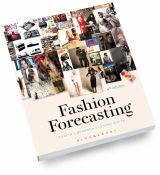 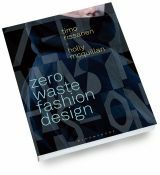 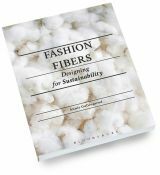 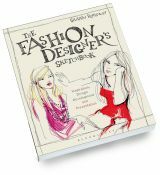 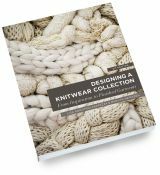 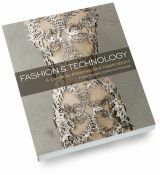 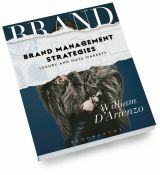 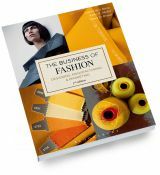 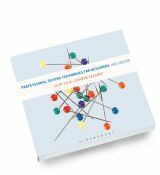 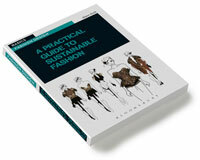 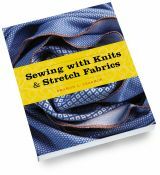 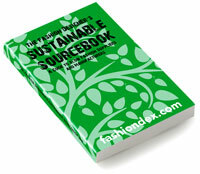 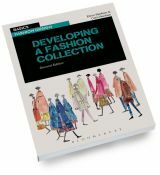 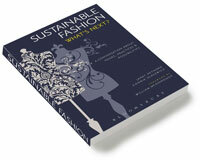 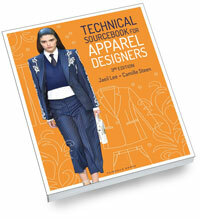 This clear, user-friendly book is the companion tool students need to master them, and to maximize their technological savvy in today's dynamic fashion industry.